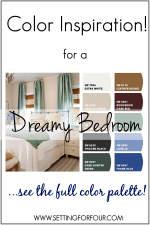 Learn how a tried and true color trios palette can make your home look amazing! 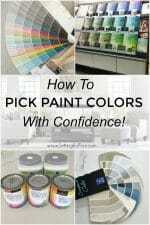 Are you about to paint a room or thinking of freshening up a space…. 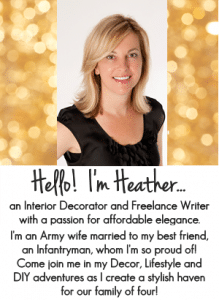 …..but are stuck on choosing a color palette? 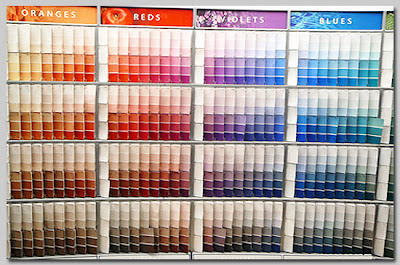 Color is a complicated subject – just look! 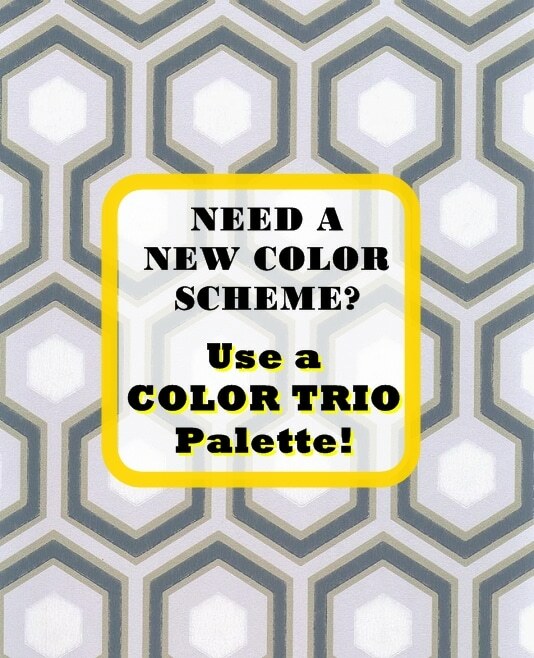 Well, thankfully here is our answer to paint palette dilemmas: tried and true color trios from Sabrina Soto – that high energy design cutie you see all over TV! 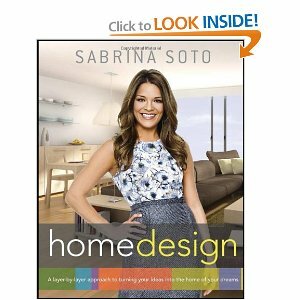 Sabrina has published a book ‘Sabrina Soto Home Design: A Layer-by-Layer Approach to Turning Your Ideas into the Home of Your Dreams‘ where she outlines her favorite color trio palettes. These palettes consist of three colors (called a Color Trio) which coordinate beautifully to give your spaces that high end designer look. So, how do these palettes work? 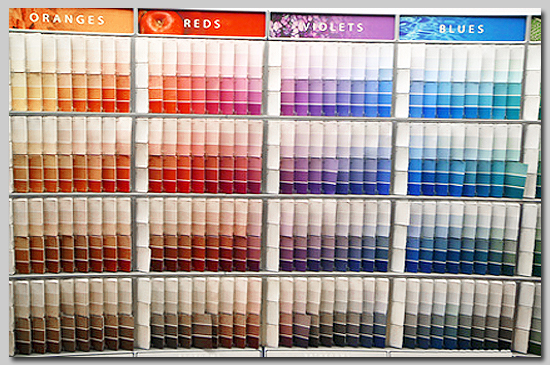 You choose a trio of colors and select one color as the wall color, one as the furniture color and the third color for accent furniture or accessories/artwork! …..Click the arrows to scroll through….. 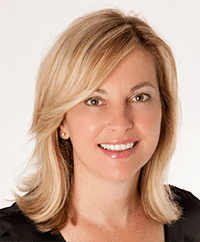 Enjoyed your post, and love Sabrinia on HGTV. 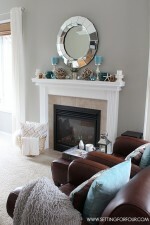 I need all the help I can get in deciding a color scheme. Hope her book has colors trio’s for less contemporary looks. 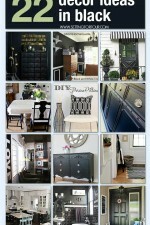 Thanks for sharing your creative inspiration with Sunday’s Best! with us so I came to take a look.I’m definitely loving the information. I’m book-marking and will bbe tweeting this to my followers! Oh how fun!! Thanks for your lovely comments on my blog – blushing!!! 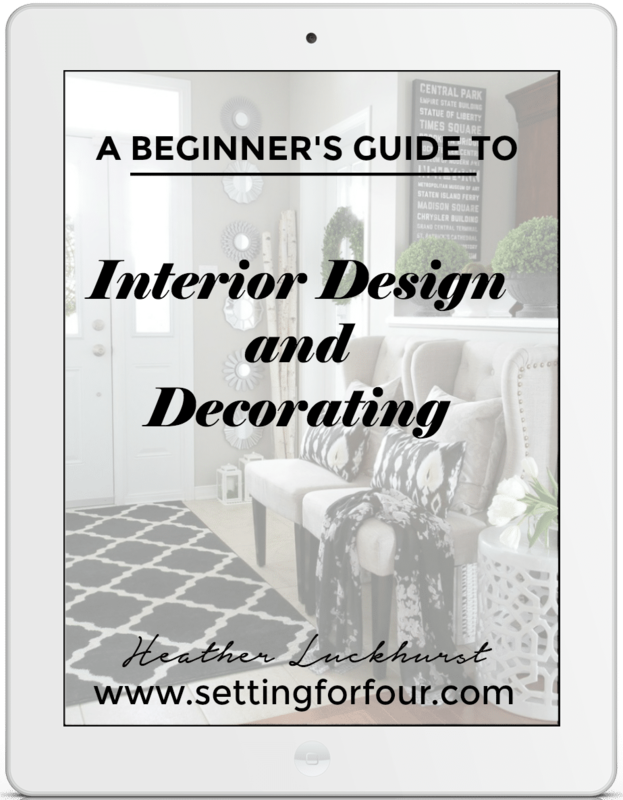 I’m so glad you stopped by my blog and hope you’ve found some great ideas here! !